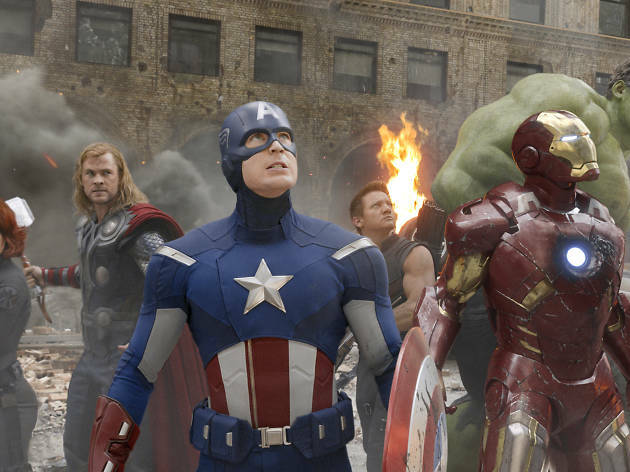 If you've been meaning to brush up on your superhero movies and have 29 hours to spare, well, then let's be friends. 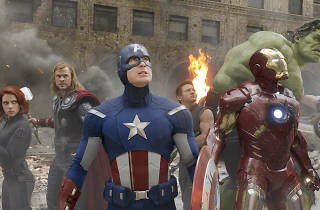 Watch all 10 of the Marvel Cinematic Universe movies—even red-headed stepchild The Incredible Hulk—at El Capitan plus a special screening of Avengers: Age of Ultron a week and a half before its official release. Chris Hardwick hosts the event, which includes special guest pop-ins, giveaways and a costume contest. And because Nerdist and Marvel know their audience so well, attendees who see all 11 films will receive a commemorative poster and be entered in a drawing for two tickets to the Ant-Man premiere. And don't worry about food; the theater will provide meals, Cheez-Its, Rice Krispies Treats and a gallon of popcorn served in a souvenir metal tub.